So many people have asked how I keep track of all of my students' different lists of Dolch words. 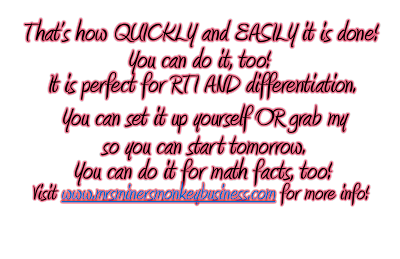 It really is EASY, but is really HARD to explain. I decided I'd make you a video of me assessing a student (who also happens to be a friends' son-thanks Michelle for letting me videotape R to help teachers everywhere learn about this process!). 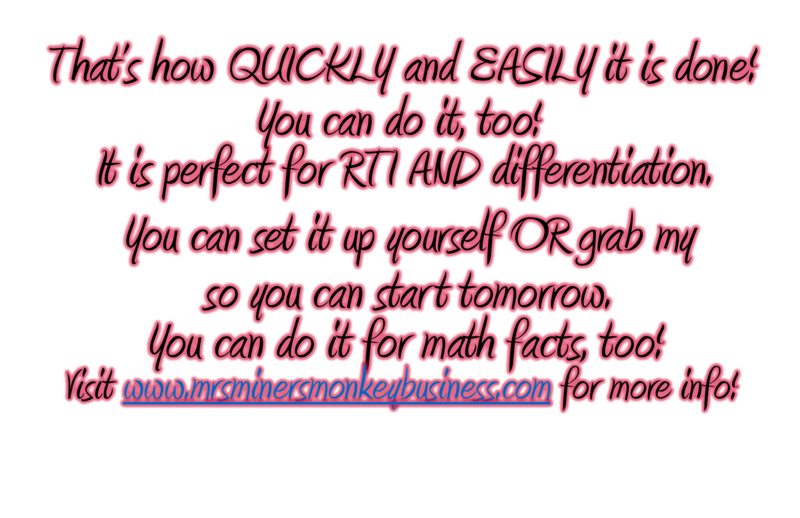 It is such a simple system that took me forever to finally get it all together to make it effective and easy and doable for my students, me AND their families. 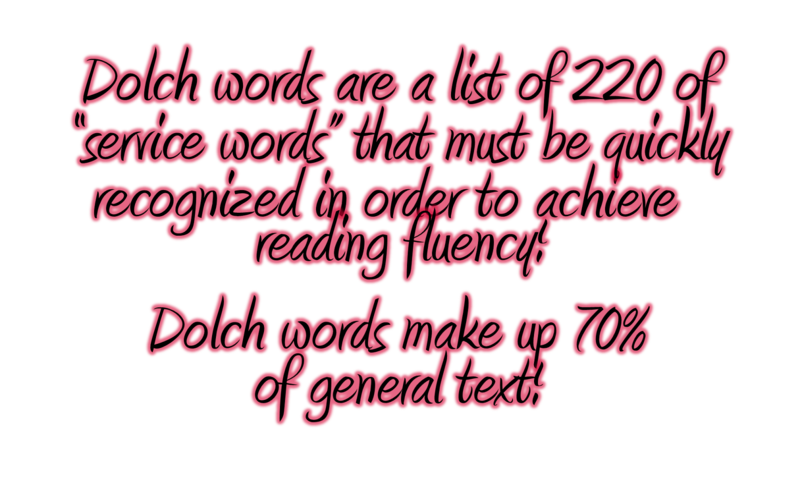 This video shows a student who is an average reader who is quickly accelerating into more of an advanced reader because of his motivation, his families work with him AND his word work with his own individualized list of Dolch words in the classroom. 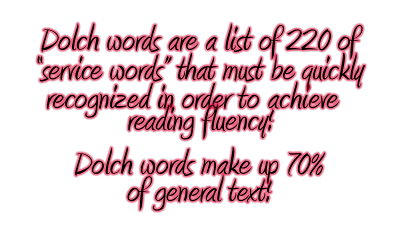 When students start knowing these words that are continuously showing up in their reading, they can focus their efforts on other strategies rather than trying to figure out some really hard words. Please watch this video (no judging, it's my first attempt at this, but I did it for YOU!) and ask ANY questions you may still have. 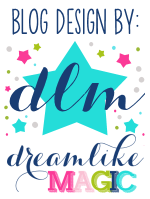 I am providing links after for more informational posts, as well as a freebie to help you see how you can get started! 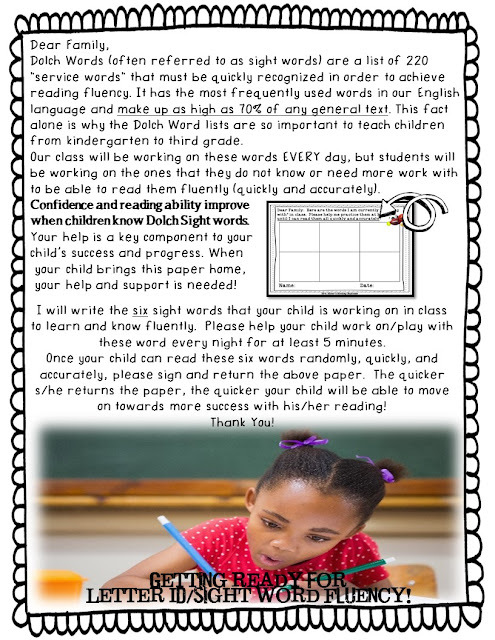 Grab the letter I send home to families to describe the importance of this system FREE if you already have your own system in place! 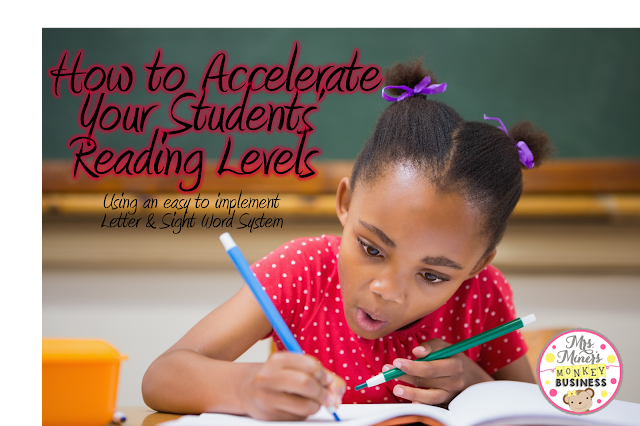 Or just grab the whole kit to help you easily implement this system tomorrow as well as start moving your students' reading levels rapidly! his share such a wonderful article. I love the way of your presenting the story! Thank you so much for sharing this wonderful article. It's amazing. I'm glad to read your article. Even though many apps like to claim that they are the fastest in the world, SHAREit tops them all.